Click here to jump right to the Giveaway page! I launched this blog last summer with two posts about my 2017 Summer Reading List. It's hard to believe a year has passed and it's already time to sink my teeth into another set of books. Harder still to process how far I've come since then. As I wrote about a couple weeks back, the Lord has been calling me out of the fear I've clothed myself in for so long, enabling me to break the chains and step out boldly as He leads. This verse perfectly describes this transformation: "God doesn't want us to be shy with his gifts, but bold and loving and sensible." (2 Timothy 1:7 MSG). Last summer, my reading list was comprised of a huge stack of books that had amassed on my nightstand over the course of several months. It included a wide variety of books, some of which were much more interesting and/or useful than others (not that I'm naming names here). This year, I'm much more focused. I have one goal for my 2018 Summer Reading List and that is to prepare myself to enter into this year of pursuing God's rest that my family has committed to. To that end, I've selected ten books to read--or more likely, listen to on Audible--this summer. Nine of them are books that have been recommended to me when speaking to others about this pursuit of God's rest. I'm fascinated by the array of titles and themes that come to people's minds when they consider what it means to rest in Him, and I sense that out of this diversity of titles will emerge a mosaic of images and ideas that--when considered as a whole--point me ever closer to Him. And of course, being the fiction fanatic that I am, I had to throw a new fiction title in there, too, lest the summer be incomplete. If you, like me, are feeling weary and in need of some spiritual rest and replenishment this summer, I have amazing news for you. I am giving away five of these titles to one lucky reader so that you, too, can experience the rest you need this summer. Read on for details on how to enter the giveaway. I've divided this post into two sections. The first five titles are included in the giveaway. If you're feeling impatient, you can skip ahead and enter the summer reading list giveaway now. One grand prize winner will win the top five books on this list: Teaching from Rest, Present over Perfect, The Tech-Wise Family, Whispers of Rest, and As Bright As Heaven. The five entrants who generate the most entries from referrals and social sharing will each win the book of their choice from the five. (If the grand prize winner is one of the top five entrants, they will only win the grand prize and the sixth highest-referring entrant will win instead. I've been circling this title in every curriculum catalogue I receive for the past couple years, but it never makes it to the top of the ordering list. Who has time to read about rest when you're so busy buying and using all that curriculum? But I'm thrilled that Teaching From Rest has risen to the top of my list. I joined a Facebook group book club to study this book and am already working my way through the audiobook on Audible. (You didn't actually expect that I'd be able to wait until summer to start reading these books, did you?) The audiobook is read by the author, and I love hearing her read it aloud--its like chatting with a friend who totally gets your struggles. It always takes me awhile to get through non-fiction books because I like to write down everything I want to remember and this book is no exception. I've already filled two pages just from the preface and introduction! I feel like Sarah is speaking right to my heart, as though she took the words right out of my too-cluttered-to-think-properly brain. If you, like me, feel like a slave to your curriculum, like you need to get through everything but there is never enough time to sit down and do that, and if that is causing a lot of stress in your life, this book is for you. 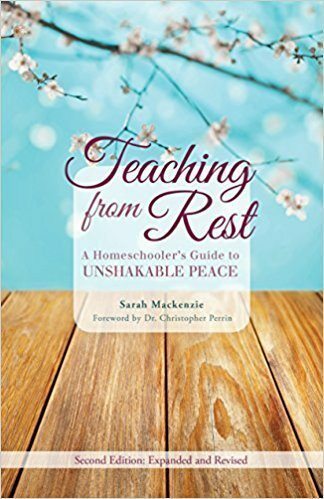 I think it will lead us back to the heart of homeschooling so that we can build a solid foundation of restful learning in our homes, upon which we can build up strong educational frameworks. There is also a printable companion journal that could come in handy if you find yourself writing as many notes as I am. As soon as I read the first paragraph of Present Over Perfect's description, I knew I had to read it: "A few years ago, I found myself exhausted and isolated, my soul and body sick. I was tired of being tired, burned out on busy. And, it seemed almost everyone I talked with was in the same boat: longing for connection, meaning, depth, but settling for busy." Yep. That about sums up my life in the past few years. Here's an excerpt from my personal journal, written the day after a particularly hectic period of our year came to an end: "And so I keep doing. I do and I do and I do until I can’t do anymore. Until I feel like I’m going to break. And I’m just sick of it. There’s no way out of this mess if I keep going the way I am going; I see that now. "And I see that I do want out. I’m tired of the busyness. I’m tired of the anger, and the fear, and the self-loathing. I’m tired of feeling resentful all the time, and I’m really, really tired of being tired." 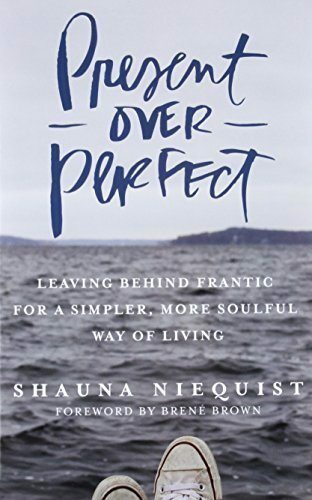 Shauna's book is an invitation to join her on a journey "from frantic pushing and proving, and toward your essential self, the one you were created to be before you began proving and earning for your worth." I, for one, cannot wait! You can read a sample chapter here, if you sign up for Shauna's mailing list. There is also a study guide that could be used if you want to read this with a small group. When it was first pressed upon my heart that our family should take a year off to rest, reconnect, and renew, I met with my church's senior pastor to ask him for some resources that might aid in our mission. I left his office loaded up with books, including The Tech-Wise Family. While not specifically relating to rest, this book gets at the heart of some deeper issues, like who do we want to be as a family? and how is our use of technology moving us closer to or further away from that goal? These are exactly the types of questions I want to explore this year, and not just in relation to our use of technology, but to everything in our lives. Despite--or perhaps, because of--my husband's and my own appreciation for technology and its usefulness, we've managed to downplay its prevalence in our home for many years. We went ten years without a television and I've only had a smart phone for the past two years, and even then only because I can use it to listen to Spotify in our minivan! But now, as our daughters enter their pre-teen years, we find that technology is increasingly finding its way into our lives. They've started delving into online classes, Internet research, and the use of media to convey their ideas and projects. 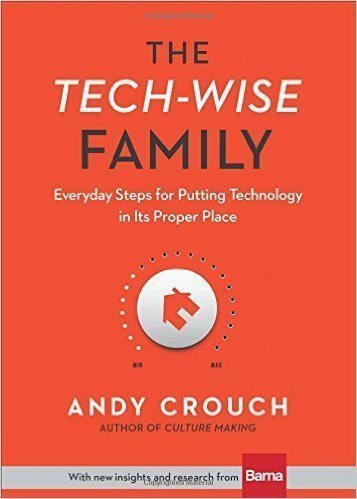 As they become more independent of us and more dependent on technology, I expect that The Tech-Wise Family will be a perfect starting point for some of these conversations we'll need to have in order to put technology in its proper place, whatever that ends up looking like for our family. One struggle that has plagued me in my years as a homeschool mom is a sense of subpar self-worth cultivated from a lack of visible accomplishments. While I was still a Master's student or a full-time consultant, I had a regular stream of successes by which I could measure my contribution to the world. Projects handed in, awards won, contracts completed, boxes checked. Homeschooling--and parenting in general, for that matter--are not like that. Although the contribution you're making is immeasurable, there are very long, dry stretches with no tangible signs of success. It's really easy to feel like you're not good enough, not doing enough, when you don't have a constant reminder that you are. 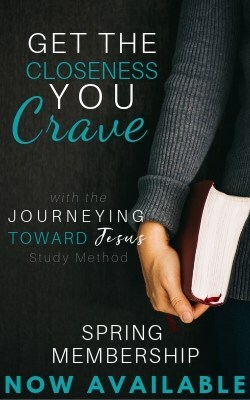 I think this 40-day devotional by Bonnie Gray is an antidote to those feelings of insufficiency. It opens with the following words: "Sometimes the world can make you feel small. It can be a crowded place, so many voices. Loud. Insistent that you have something to show. For who you are. And what you have to offer. What you hold in your heart--faith, hope, and love--can feel inadequate. As you see what others are offering, you may be tempted to put your hopes and dreams back in your pocket. And close the door of your heart to the possibility of who you really are. Don't listen to those voices. Step closer to the One voice who knows you." I love how this book approaches the subject of God's rest from a devotional perspective, as it allows the reader to really soak in the message and absorb it more fully. Each day's pages include a short exposition, a look at a relevant Bible passage and its application to our lives today, a message written to you from the perspective of Jesus (based on passages of scripture), a short prayer, and reflection questions. There is some space included for writing down responses, but you'll probably want to keep a notebook at hand as well since there is so much to reflect on here. Before I had kids, I was pretty much a fiction junkie. When I was younger, I had my nose in a book so frequently that some people joked that they didn't even know what my face looked like. I would stay up all night devouring stacks of novels from the library because, you know, you could do things like that back then. Don't get me wrong, fiction is still my favourite form of entertainment, it's just that there isn't much time left for it anymore. Also, my standards have gotten higher over the years, and it takes a really well-spun tale to hold my interest for more than fifty pages. I counted myself fortunate, then, when I recently discovered the writing of Susan Meissner. Her novel, Secrets of a Charmed Life, was one of the first books I was unable to put down in a long time. This story of two sisters with an unbreakable bond who are tragically separated by the Blitz grabbed onto my heart and did not let go until the last page. So you can imagine my excitement when I saw that Meissner had published a new book in February. 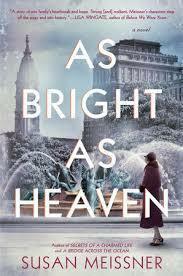 As Bright as Heaven is set in Philadelphia at the end of the Second World War, and follows the Bright family as they struggle to survive the devastating Spanish Flu endemic that breaks out within months of their arrival. So, not a light read per se, but the reviews indicate that, like Secrets of a Charmed Life, it is one of those stories that is worth investing your emotions in. I'm so excited to bless one lucky reader with these five books. As I was writing up the descriptions, I was filled with a renewed sense of promise; I feel these books have crossed my path for a reason and I know I will be transformed by their collective wisdom. If you want to win all five books (Teaching from Rest, Present over Perfect, Tech-Wise Family, Whispers of Rest, and As Bright as Heaven), click on the image below to go to the contest entry page. As I mentioned before, there are ten books on this list. You may be wondering how I decided which ones to include in the giveaway. While I expect every title on this list to be a worthwhile read, I wanted to give away a nice variety of books that would touch on several different topics. The rest of this list is a little narrower, and are predominately focused on spiritual disciplines, chiefly rest. I'm eager to explore the relationship between spiritual disciplines, rest, joy, and a sense of purpose. Perhaps you are also hungry for a larger feast of these subjects and will want to read all of them; but in any case, I think any one or two of them would give you a good starting point. This book is the one that has been languishing on my nightstand for months. A friend lent it to me who knows how long ago, and while I have made inroads on it, I keep getting distracted with other things. But now, 'school's out for the summer,' and these books are gonna get read! The author recommends this book be used in the context of a small group or a book club, but you can still benefit from reading it on your own. It's an interactive book, so again, plan on doing some journalling as you go. Each chapter examines one quality of God's character (He is good, He is trustworthy, He is generous, etc.) followed by soul training: nine exercises to incorporate into your life to embed the narrative of Jesus more deeply into our minds, bodies, and souls. 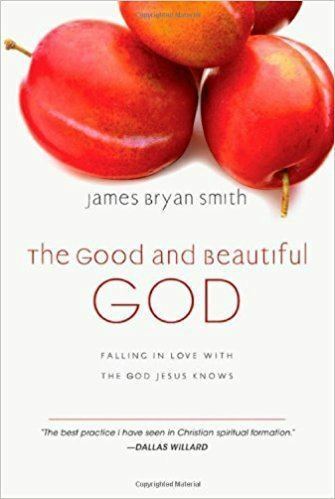 The Good and Beautiful God is the first instalment of Smith's The Apprentice Series, which also includes The Good and Beautiful Life and The Good and Beautiful Community. Makoto Fujimura is an internationally renowned artist, writer, and speaker who serves as the director of Fuller Theological Seminary's Brehm Center for Worship, Theology, and the Arts. Culture Care is a call to cultural stewardship, a responsibility endowed on all people--but particularly on creatives and 'creative catalysts'-- to embrace, nurture, and preserve culture. Fujimura encourages readers to generate beautiful art (in whatever format that may take) and to glorify God by utilizing the creative gifts He has instilled in us. He encourages the church, especially, to embrace the arts and the generation of cultural content, as Christians--despite seemingly widespread beliefs to the contrary--also have a major role to play in the creation of culture. 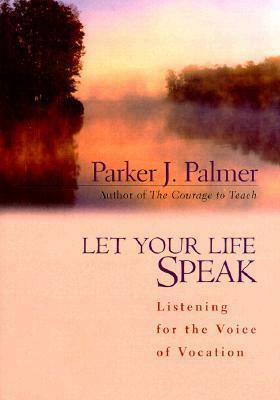 This book was recommended to me by a dear friend who, among other things, is currently studying to be a worship leader. Here's what she had to say about the book: "Culture Care builds on the creation care movement. It calls people (artists in particular, but really anyone who creates--that's pretty much all of us!) to practice stewardship of culture. To shape and nurture culture so that people can flourish in it! 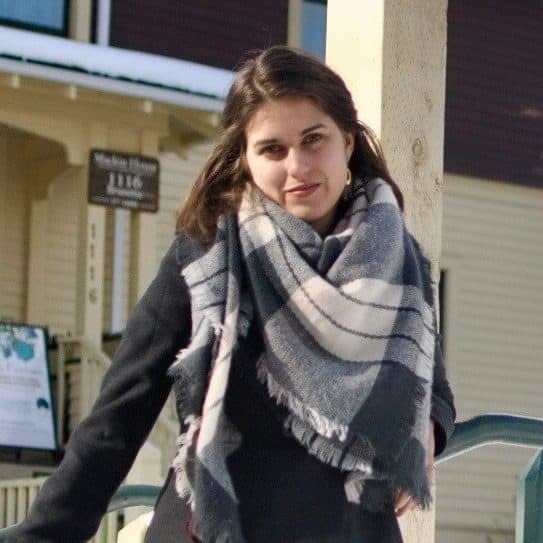 "I personally loved Culture Care because I feel like I was made to do culture care. Yes. 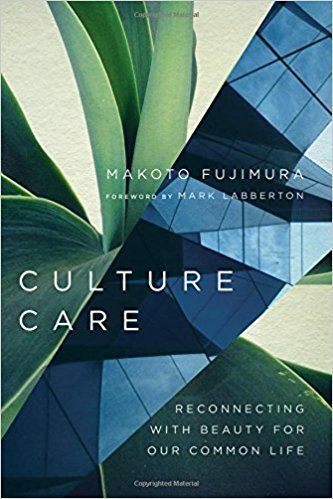 Caring for culture (doing what I can to help create a culture where people can flourish) is something I've naturally tried to do with my life before hearing the phrase 'culture care.' But hearing the concept put into words by Makoto Fujimura, reading his analogies/real life examples/vision, realizing that culture care is something we all have the ability (and responsibility) to participate in--this has been life-changing! Maybe it will be life-changing for you too?" Check out the subtitle of this book: Recover Your Life, Renew Your Energy, Restore Your Sanity. 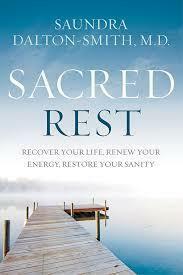 As soon as I saw this cover, I knew I had to read Sacred Rest. This book takes a deep dive into my favourite topic. Dr. Dalton-Smith shares seven types of rest she has found lacking in the lives of those she encounters in her clinical practice and research-physical, mental, spiritual, emotional, sensory, social, creative-and why a deficiency in any one of these types of rest can have unfavourable effects on your health, happiness, relationships, creativity, and productivity. I'm fascinated by the idea that there are so many different types of rest, and how one might go about pursuing each type in order to be fully rested. I've never before thought of rest as being sacred, and I'm intrigued to find out how the author combines the science of rest, the spirituality of rest, the gifts of rest, and the resulting fruit of rest. I'm incredibly excited to read The Rest of God. 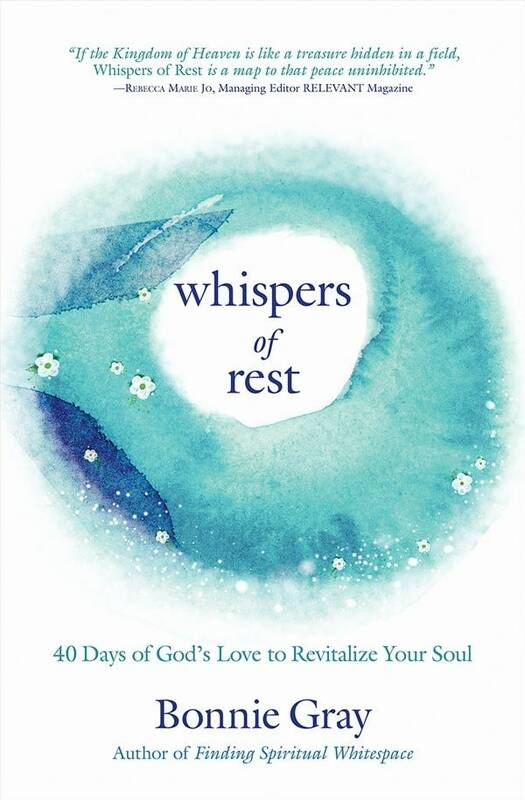 In the looong list of books about rest that I've been keeping since the day this journey began, this one seems to speak most directly to the heart of the matter: God's true design for rest. The double entendre in the title is not a coincidence: the book's premise is that by accessing the rest of God (that is, the rest that God gives us) we are able to know Him (the rest of Him?) in such a way as can only be experienced through true stillness. On my journey to the realization of our need for true rest, it's become increasingly apparent to me that part of us--at least subconsciously--longs to stay busy simply to avoid that stillness and the reflective thoughts that so often accompany it. As I briefly hinted at above, busyness has become like a drug that we are addicted to, numbing our pain and helping us get through our days without having to deal with the troubles of our souls. This idea became crystal clear to me when, on a long-awaited day of rest, I was suddenly filled with a profound yet inexplicable sadness and my immediate reaction was, "I need to get busy again. Right now." The Rest of God explores what it means to keep the Sabbath and the benefits of doing so. 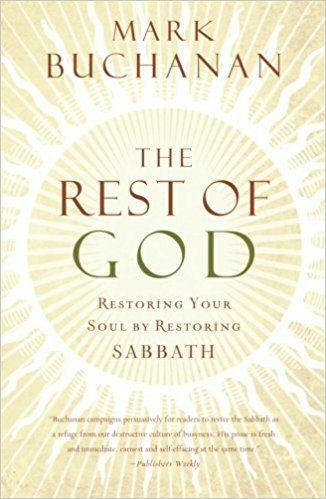 Buchanan discusses thirteen different aspects of Sabbath-keeping and, like The Good and Beautiful God, offers practical exercises to help you find your own rhythm of spiritual rest. This last book was also recommended by my pastor. It is an older book and, at just over a hundred pages, a short read, but by most accounts, a visionary one. One issue I've always struggled with is the need to let go of other people's expectations of me--or rather, my perception of their expectations of me--and the pressures to be and become more. Even though, intellectually, I understand that those external pressures are irrelevant and unhelpful, they can be so hard to ignore when one's sense of self-worth becomes tied to the praises of the external world. I love that Let Your Life Speak encourages the reader to let go of these notions and embrace who God has created them to be and what He has created them to do. It's so easy to get caught up in the flashy activities that bring a lot of attention and accolades, but what if this is not God's purpose for our lives? What if He has created us to do something quiet and unnoticed, and we miss that calling because of all the noise around us? My hope is that as we read this book, we will be filled with His promises for our lives and that we will find the courage to rest confidently in the pursuit of our callings. So, there you have it: ten amazing books I'm planning to read in the next ten weeks! I hope you will join me in at least a few of them. How about you? What's on your reading list this summer, and which of the books here are you most excited to read? Leave a comment below and let me know. And don't forget to enter the giveaway!